A former equipment manager, Jack Eskridge gave America's team its celebrated blue star identity in 1960. One of legendary coach Tom Laundry's first hires in Dallas, Eskridge worked for the Cowboys through 1973. 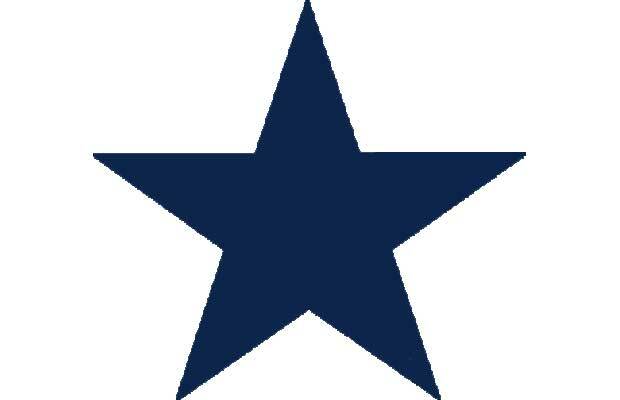 The initial star was white, he made it blue, and in doing so gave the Texas-based team an icon that transcends football.